2) Focus beyond the farm. Having many producers in the same area can lead to cumulative environmental impacts—such as water pollution or fish diseases—even if everyone is following the law. 3) Shift incentives to reward sustainability. A variety of public and private policies can give farmers incentives to practice more sustainable aquaculture. 4) Leverage the latest information technology. 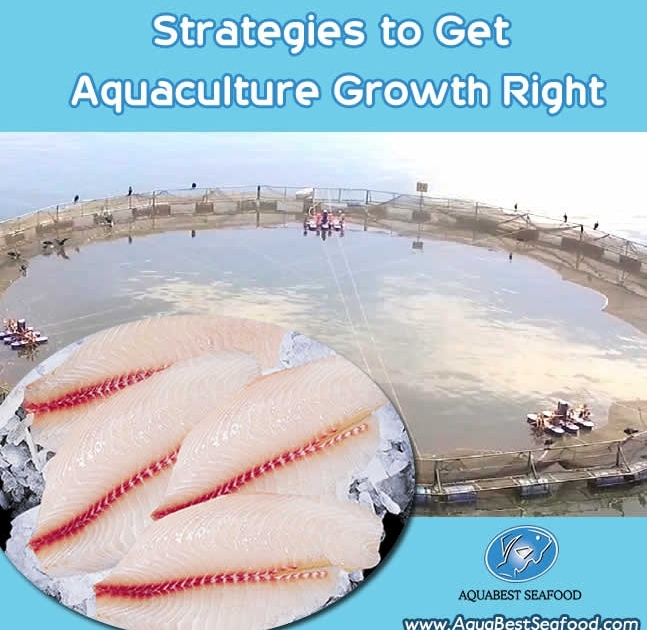 Advances in satellite and mapping technology, ecological modeling, open data, and connectivity mean that global-level monitoring and planning systems that encourage sustainable aquaculture development may now be possible. 5) Eat fish that are low on the food chain. Consumers should, therefore, demand species that feed low on the food chain—“low-trophic” species such as tilapia, catfish, carp, and bivalve mollusks.